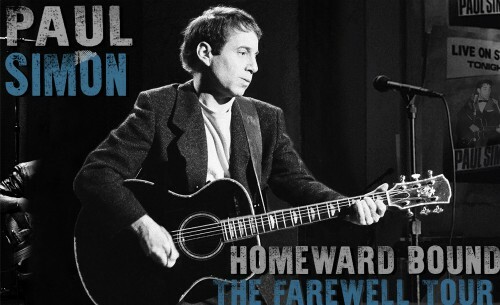 We were in the centre of the centre block of seats – row 4, with Paul Simon an arm’s length away – all 5’ 2” of him. What a night – 2½ hours of poetry, rhythm and rock – from The Sounds of Silence, through Graceland and more, from Greenwich Village to Brazil, New Orleans and Soweto. Amazing. A great night. To become a peak-performing organisation, you need to find a way to get rid of the noise that takes you out of flow. Stay tuned for the next part of this video series. Step Change – Identify Your Customer’s Pain Points. In this second part of this five-part video blog series with Step Change, I was asked to share my thoughts on why I think the customer’s pain points are a marketer’s greatest resource and what you can do to create a tailored strategy that can find the best solutions to address them. If you found this interesting, watch out for the next video in this five-part video series where I shared my thoughts on how teams and organisations can achieve peak performance. A couple of months ago, I had the pleasure of meeting the team at Step Change, a strategically led digital and creative agency in Sydney. I was invited by their Head of Strategy, Glenn Bartlett, who I’ve watched grow from a talented school-boy to a global leader over the past 20 years. 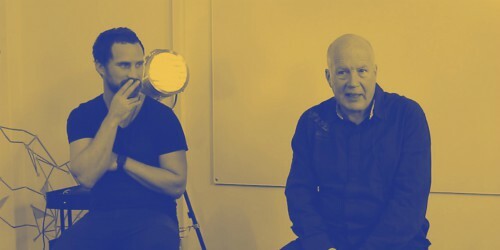 Below is the first video of my conversation with the team, where I spoke about creativity, innovation, and the three types of organisational change. Keep posted for the next part of this five-part video series on identifying the customer’s pain points. · On average a four-year-old child asks 437 questions a day. · Napoleon made his battle plans in a sand-box. · Plastic lawn flamingoes outnumber real ones in the USA. · More than 2,500 left-handed people are killed every year from using right-handed products. · A duck’s quack doesn’t echo, and no-one knows why. I’ve been working with FremantleMedia’s brilliant leadership team for over a decade now as they’ve created and produced shows like American Gods, Deutschland 83, The Young Pope, Picnic at Hanging Rock and of course American Idol, Britain’s Got Talent and The X Factor. FremantleMedia is all about Connecting Creativity – and Creating Irresistible Entertainment. 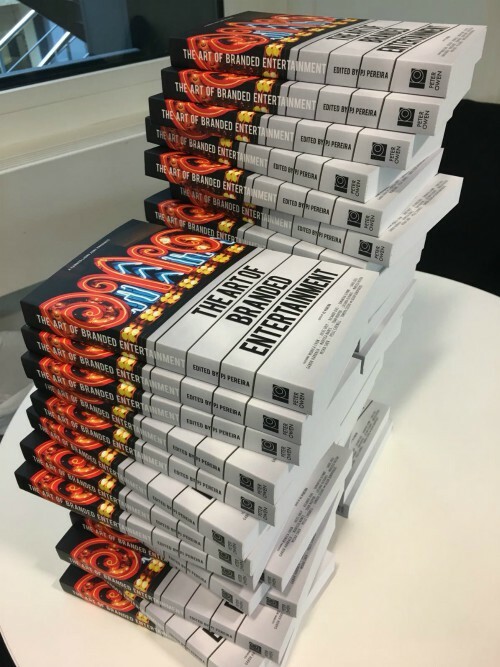 One of their up and coming leaders Sam(antha) Glynne is their VP of Branded Entertainment and she’s just contributed a must read chapter to a new book “A Cannes Lions Jury Presents: The Art of Branded Entertainment” – available on Amazon (of course). 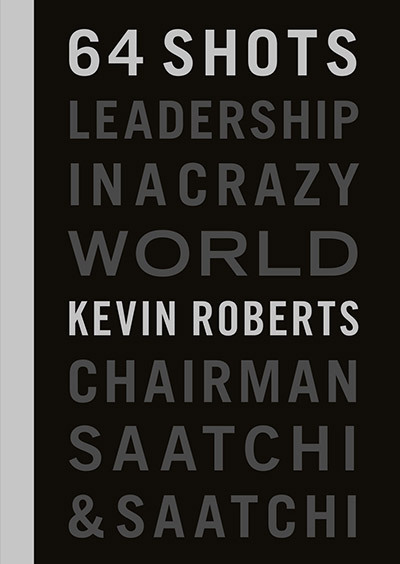 For some years I have been arguing that the long-held belief that the role of Business was to create Shareholder Value has become outdated – first by Peter Drucker’s dictum that Business’ role was in fact to create and sustain a customer and more recently by Roger Martin’s preference for customer capitalism over Shareholder primacy. My work with this year’s Lancaster University Management School’s (LUMS) MBA class has hardened my conviction that the role of Business in today’s Fourth Industrial Revolution truly is “To make the World a Better Place – for Everyone”. 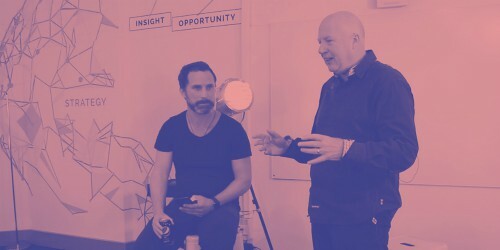 Today’s winning organisations are creating, collaborating and connecting everyone they touch by delivering instant, intimate value at scale. They are creating a Supervuca world of radical optimism, vibrancy and innovation where everything happens quickly, easily and efficiently – with no waste of time, effort or resource. · By leaders, not managers. · By inspiration, not command and control. · By agility, not bureaucracy. · By customers, not shareholders. · And profits are the result, not the goal of their work. So hats off to the usual suspects – Amazon, Apple, Google, Airbnb, Spotify, Tesla, Air New Zealand (and those companies who shared their ideas with us at Unfiltered Live). 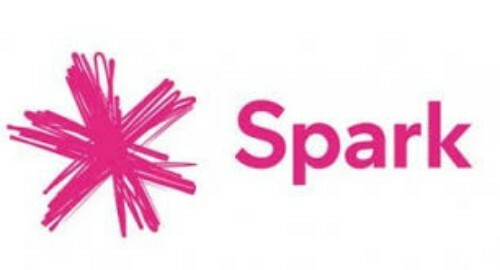 Now – keep your eye on Spark New Zealand. 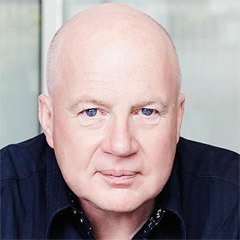 Under Simon Moutter and Joe McCollum’s leadership they are transforming themselves (once again) – this time into an agile, customer-led company where big issues are dealt with quickly by small accountable teams, cracking small tasks one after the other at full speed. A fast game is a good game (ask Steve Hansen or Pep Guardiola) and Spark is stripping it all back to do just that. And whilst they may not be Making the World a Better Place, they’ll certainly be making New Zealand better for all of us lucky enough to live there.